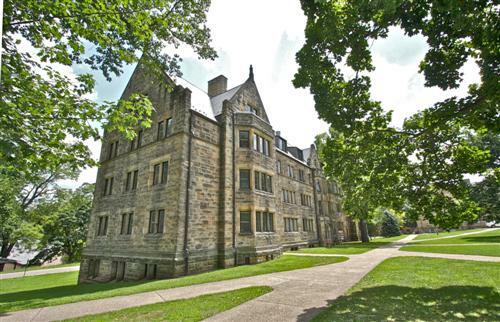 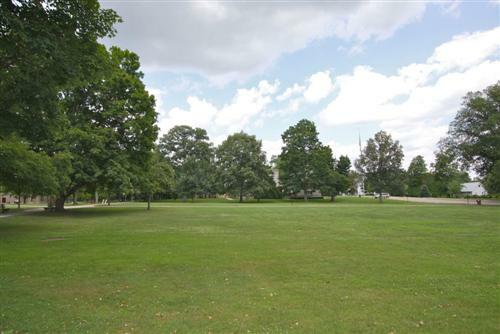 Knox County, Ohio is home to one of the world’s most beautiful college campuses according to Forbes Magazine. 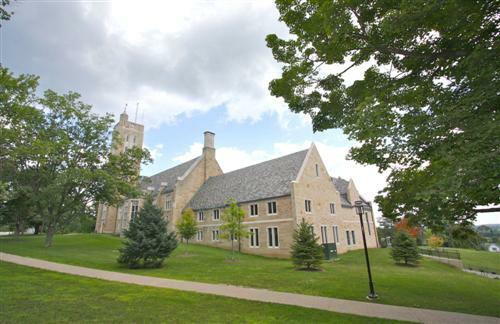 Kenyon College of Gambier, Ohio is a small private liberal arts college nestled amongst the tree cladden hilltop of Gambier, Ohio. 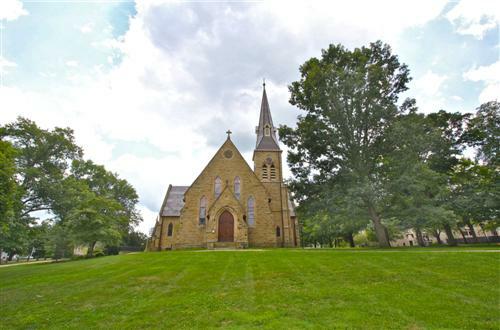 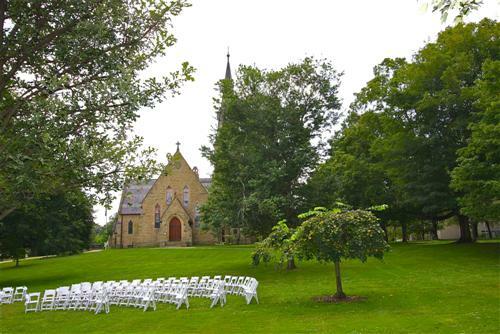 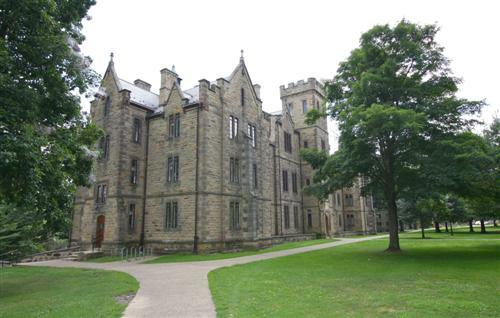 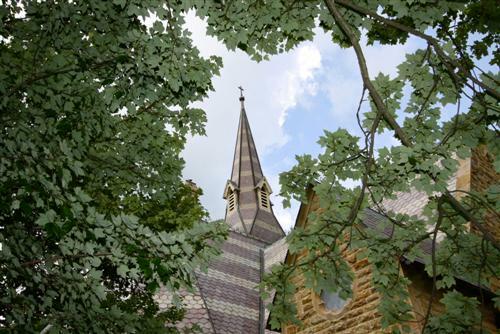 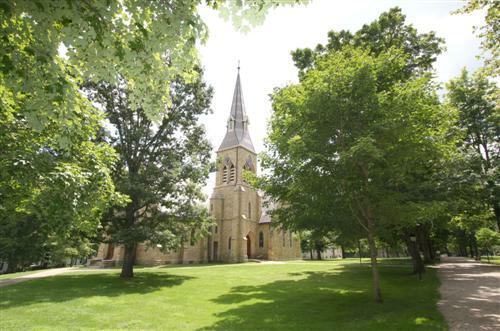 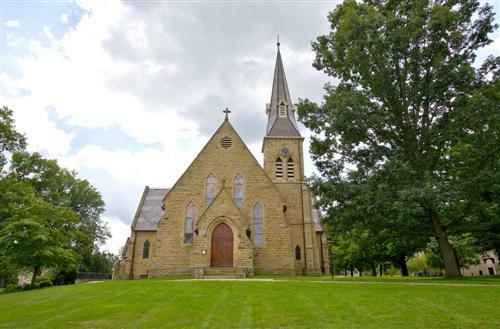 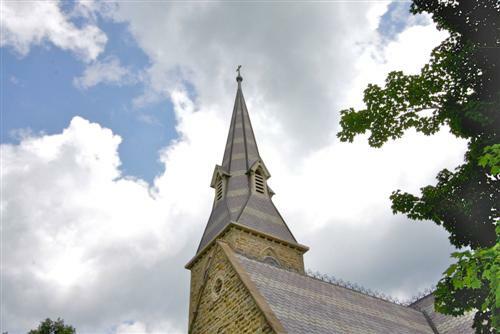 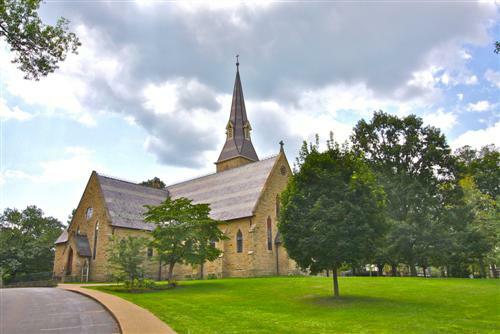 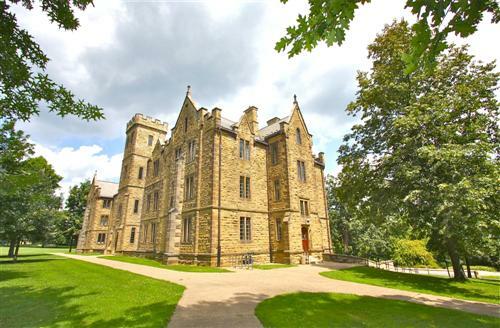 Kenyon is made beautiful not only by its rural landscape, thousands of trees, but also its distinct Classic Gothic Architecture. 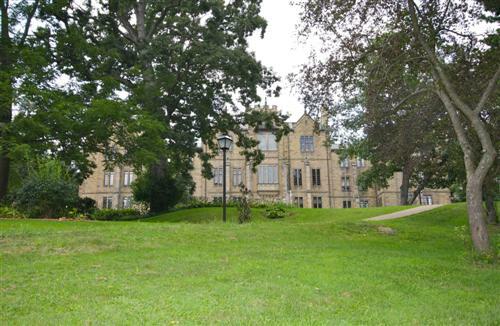 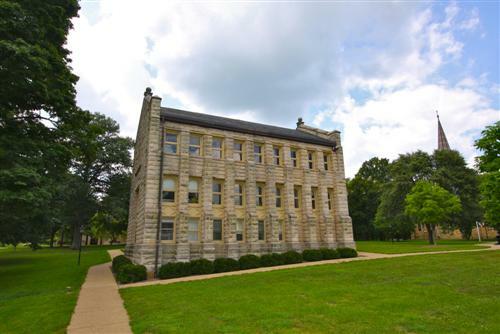 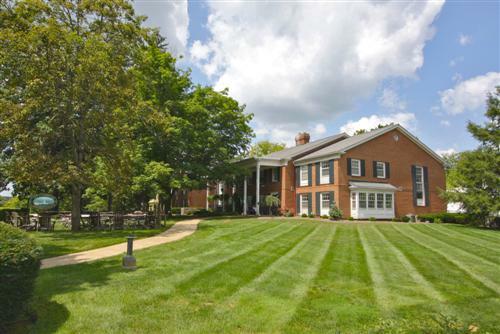 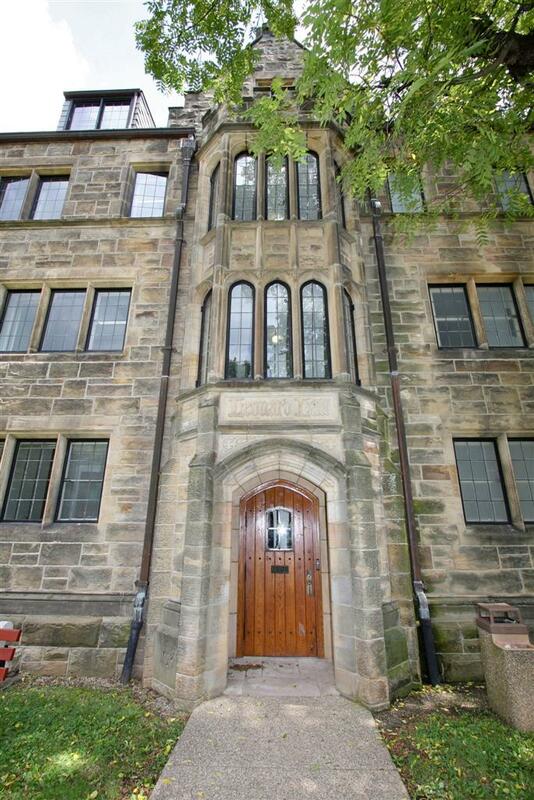 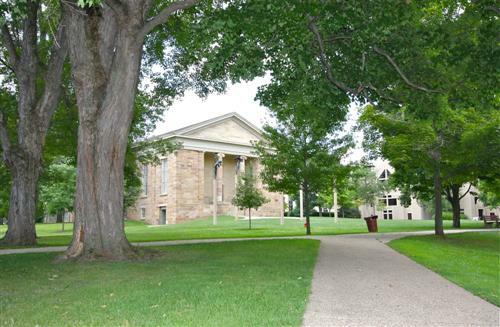 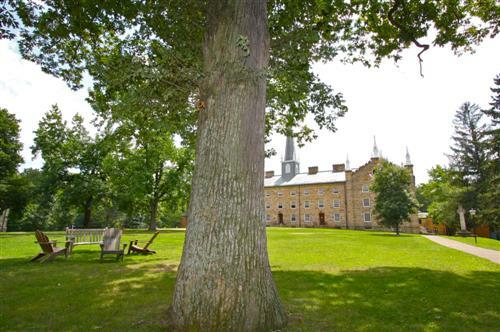 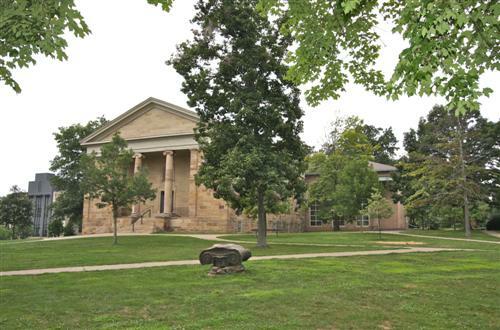 Founded in 1824, Kenyon is the oldest private college in Ohio. 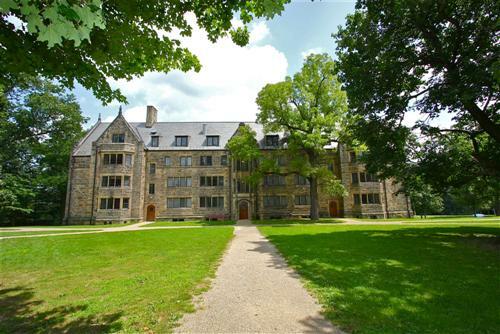 So what about Kenyon makes it so intriguing that young people all over the world desire to be part of its history and unique atmosphere? 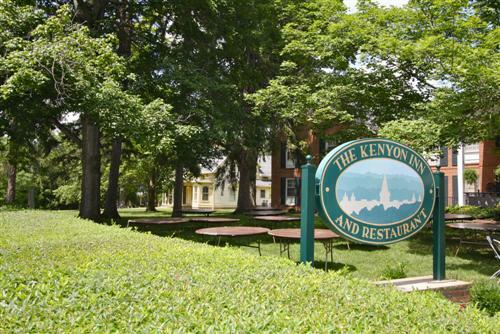 Kenyon draws people in with its amazing academic curriculum, spectacular faculty, and small town charm. 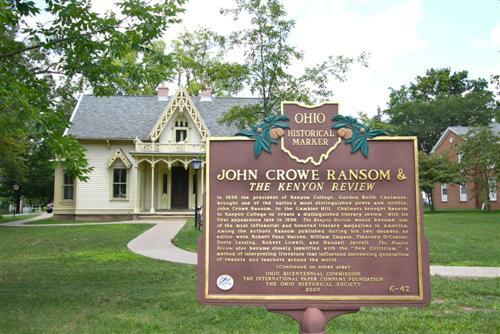 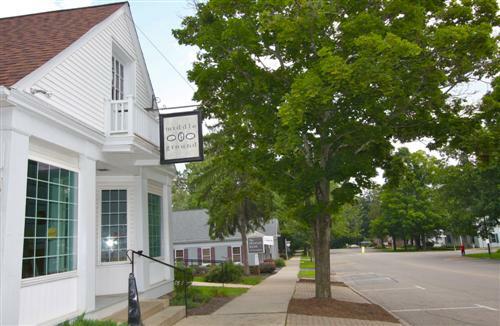 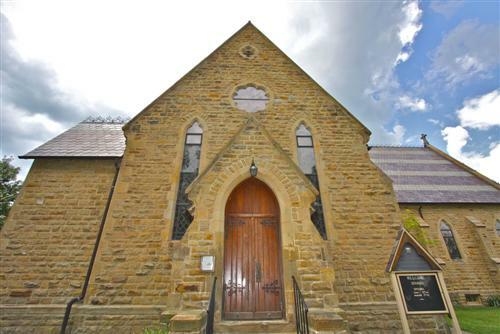 You may not think there is much to do in small town, rural Ohio, but you might be surprised. 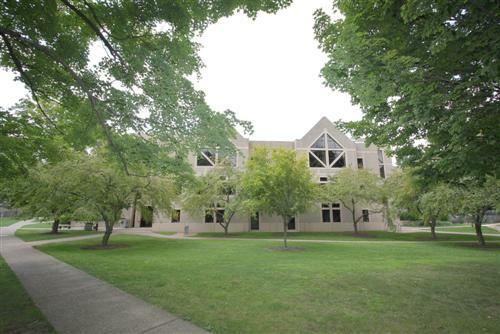 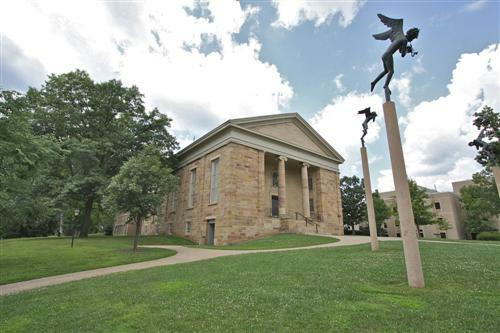 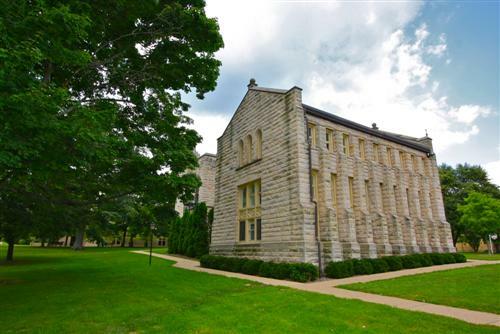 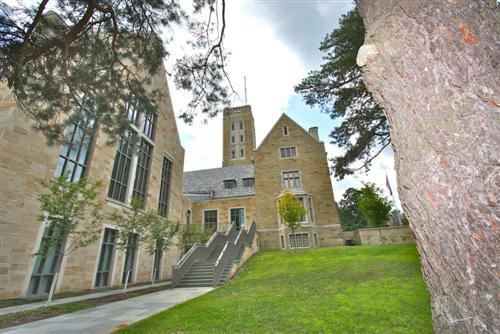 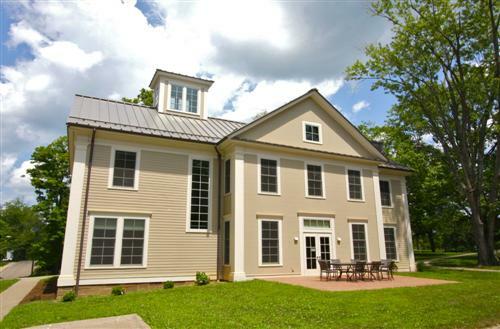 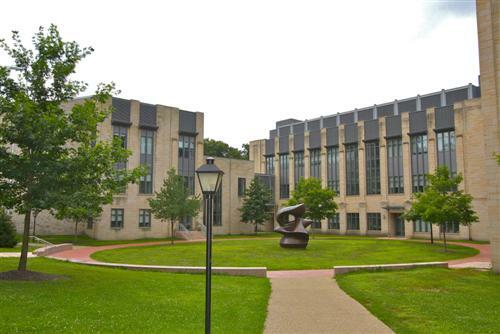 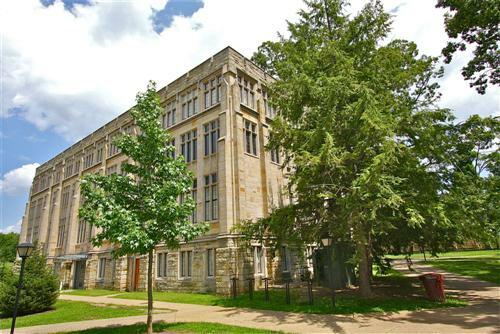 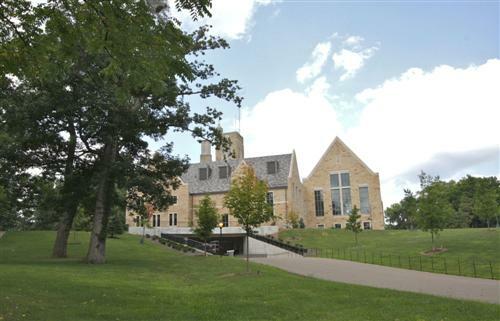 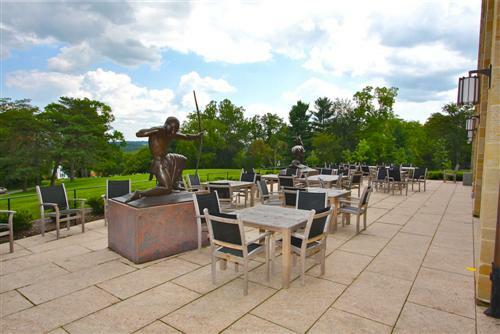 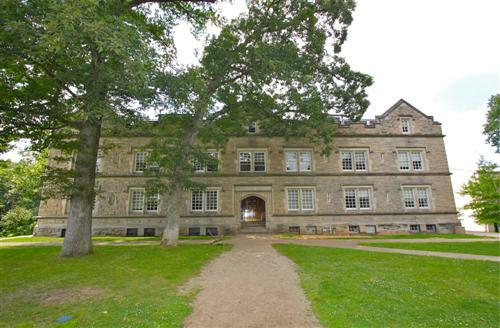 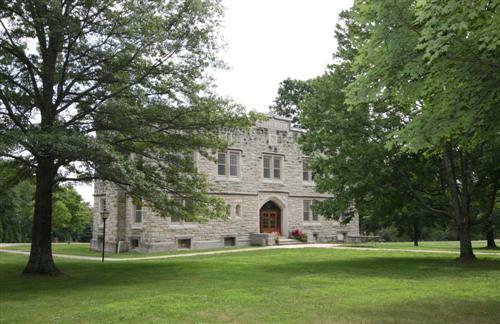 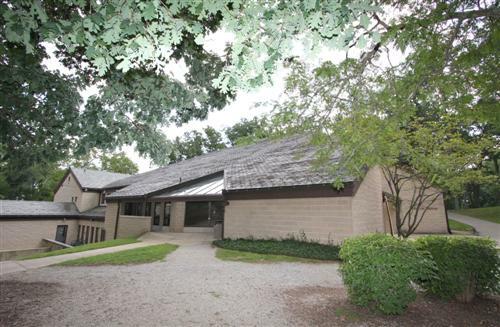 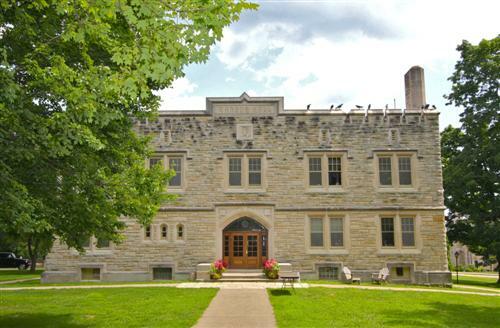 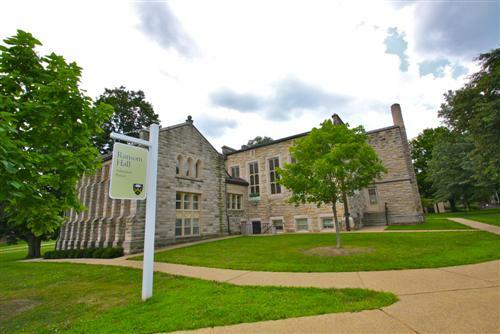 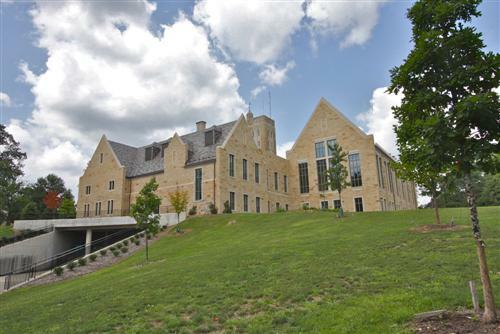 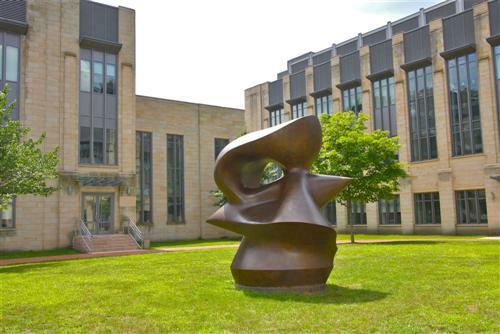 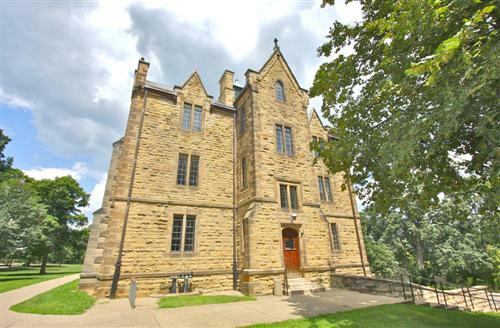 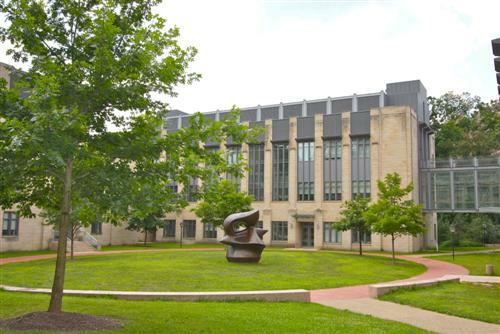 Kenyon offers the students and community many exciting things to do such as music concerts, plays, dance recitals, and a soon to be completed art gallery. 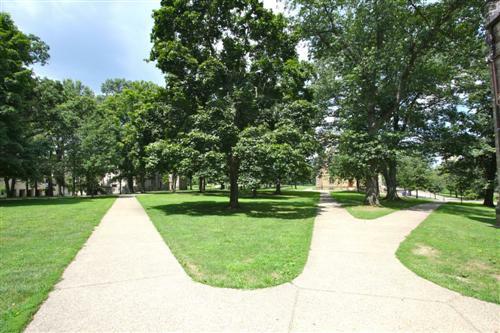 You might enjoy a cup of coffee at the local café, an afternoon browsing in the bookstore, or even people watching along Middle Path. 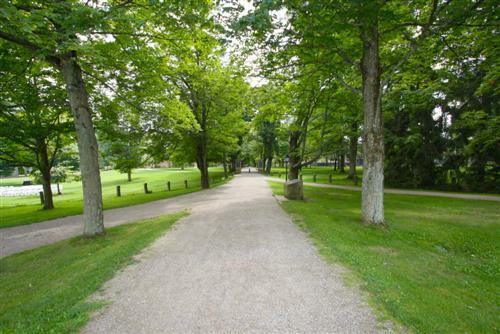 What is Middle Path you ask? 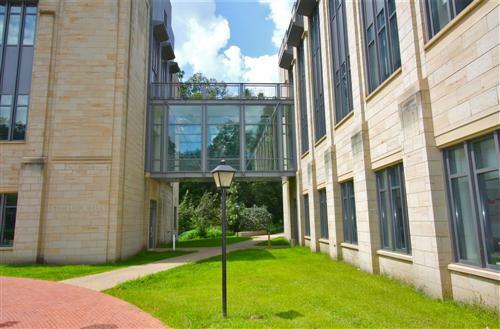 Well it’s a loft wide pathway that runs from one end of the campus to the other and allows you to socialize with students, faculty, and community members. 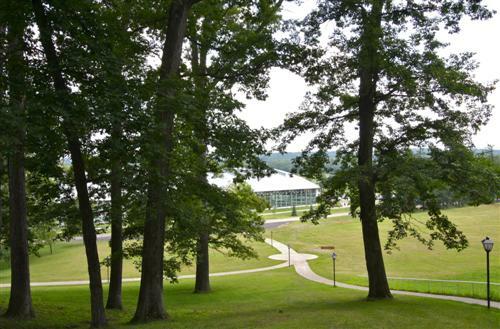 If you look close enough you may even see someone famous. 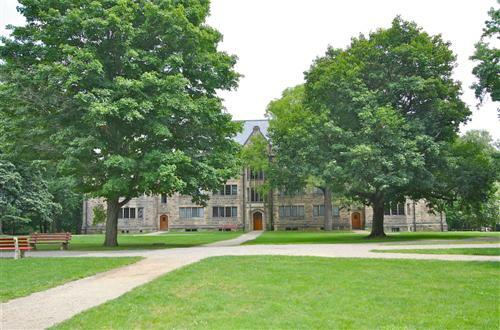 Kenyon is the alma mater to many famous faces and some even send their children to this fine college. 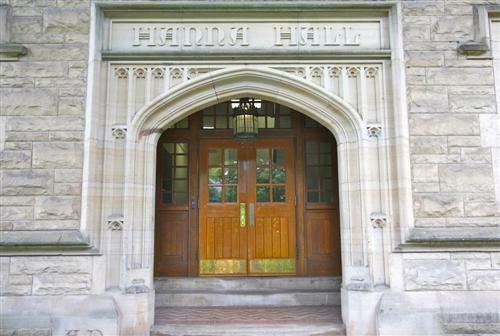 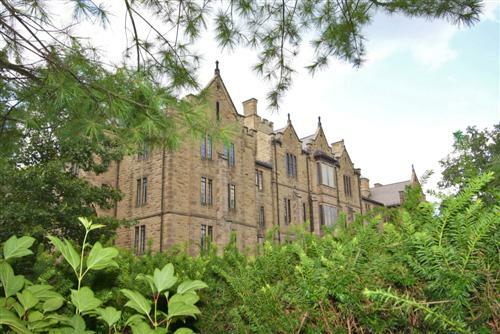 Visit the campus around Halloween and you can take part in the nightly ghost story walks and join students, staff, and community members as they watch the local elementary students parade up and down middle path in their Halloween costumes. 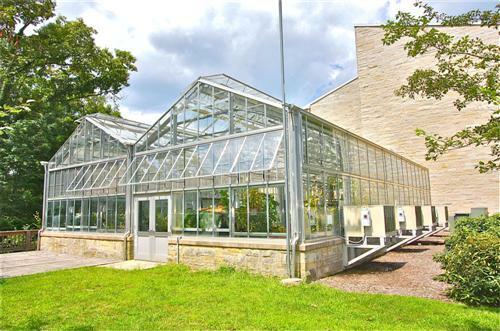 If the outdoors is more for you, you should visit the Brown Family Environmental Center and enjoy the nature trails, beautiful flowers, and family nature programs. 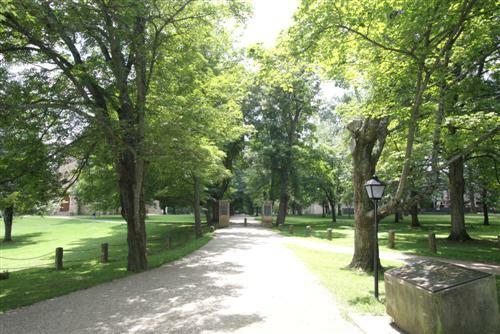 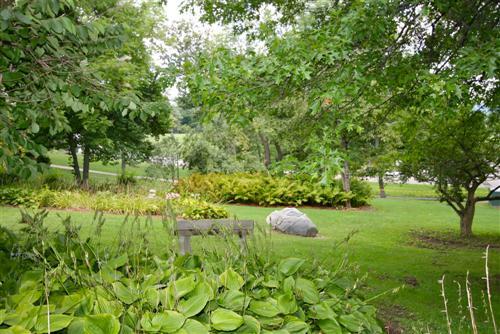 The Kokosing Gap Trail, a 14-mile recreational trail, also runs through the beautiful campus. 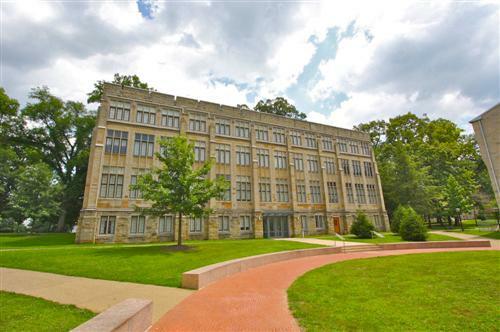 Anytime of the day you can find people jogging, biking, and rollerblading down the trail, some even stop to look at the 1940 locomotive and 1924 Chesapeake & Ohio caboose located on the campus. 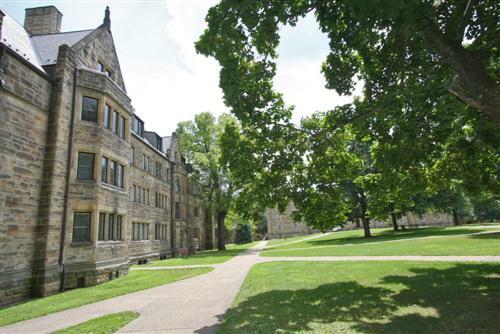 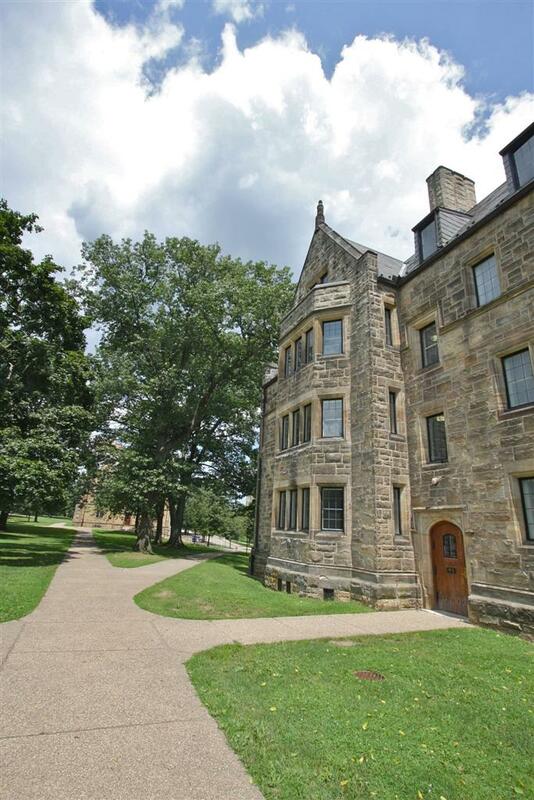 Kenyon is a unique environment that you really have to experience to understand. 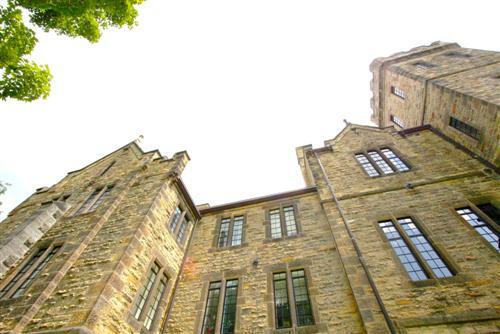 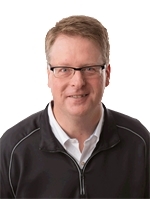 From the moment you step onto campus you fell a sense of hospitality that is truly undeniable.